We are a unique, high-end studio focused on audio quality. 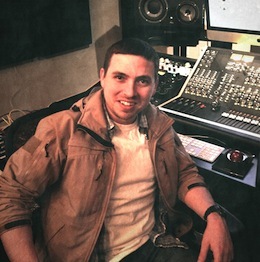 Nathan is Owner and Chief Mastering Engineer at The Freq Zone. He is an internationally recognized engineer who has been working with audio since the late 90's and is a lifelong artist himself. Daryl is a 14 year veteran of the recording industry and an RIAA Platinum Certified Engineer. 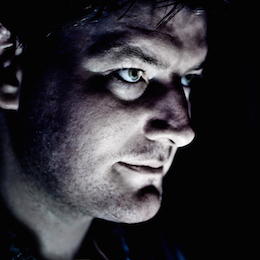 He flexes his experience in arranging, composing, engineering, mixing and mastering. BoBo is our studio assistant and is played by several folks that lend a hand setting up sessions and tracking folks when needed. We are audio experts wielding some of the best audio tools available. This means your music will get the professional touch it deserves. Our Studio was designed by Gavin Haverstick of Haverstick Designs.